Home » Best Places » Where to Find the Most Beautiful Scenery in the World? Where to Find the Most Beautiful Scenery in the World? A lot of tourists often ask about where to find the most beautiful scenery in the world. Tourists will basically do anything to have a getaway or a vacation in beautiful places. 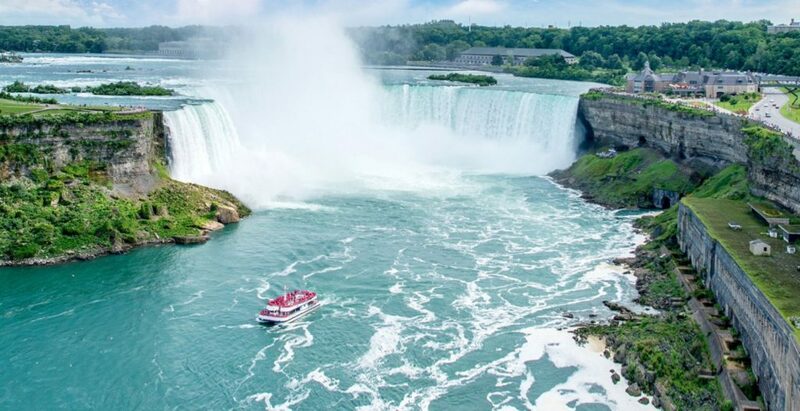 Fortunately, there are plenty of places across the world with stunning scenery and the list down below will help you figure out where to find places in the world with beautiful scenery. 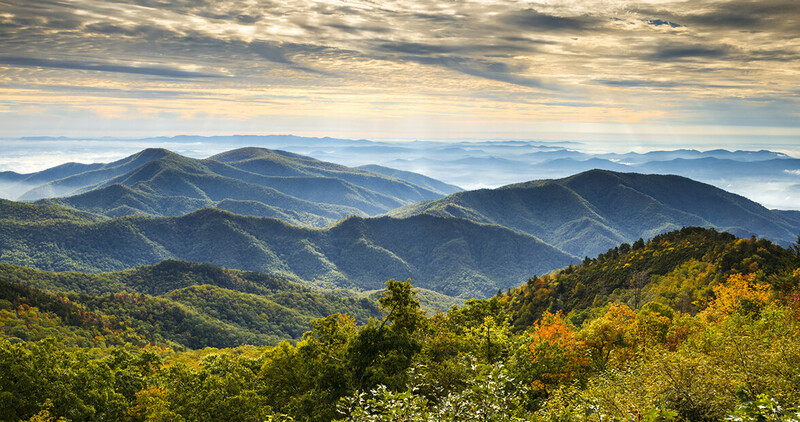 In the eastern side of the United States of America, lies the Blue Ridge Mountains. It surely is one of the most splendid mountains in the world and it has dazzling scenery. Tourists can visit this location and enjoy meeting variation of wildlife as well in the forest around the mountain. 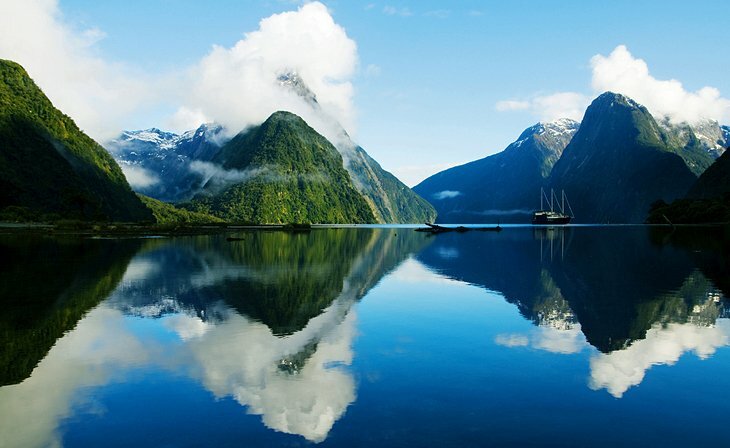 If you visit New Zealand, you have to come to Fiordland National Park because this place is often considered as one of the places with the most beautiful scenery in the world. The national park is vast, more than 1,2 million hectares of exquisite view. In the national park, you will be able to see spectacular view of mountains, valleys, and also limestone. 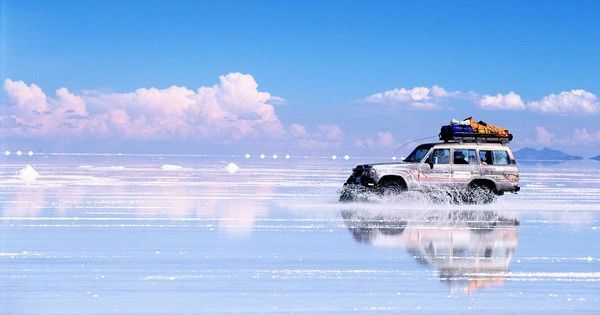 Salar de Uyuni in Bolivia is a stunning beauty and a unique one. It is basically a salt flat, the largest one in the world, and the size of this place is almost 11,000 square kilometers. The salt flat was a prehistoric lake that dried up and became what it is today, which is a stunning natural beauty for everyone to see. If you live near Southern California, you do not have to travel across the world to find beautiful scenery. 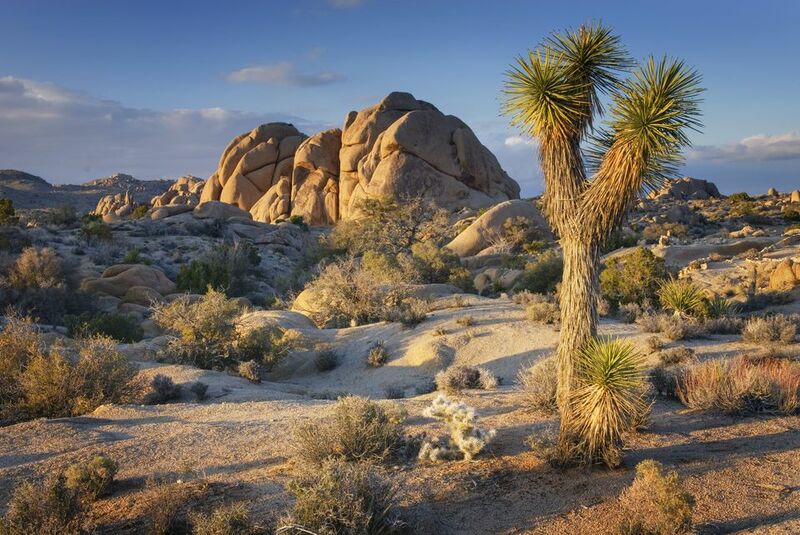 All you have to do is visiting the Joshua Tree National Park. The natural park is created to protect various plants and rare animals so that anyone visiting this national park will be able to meet a lot of unique creatures. 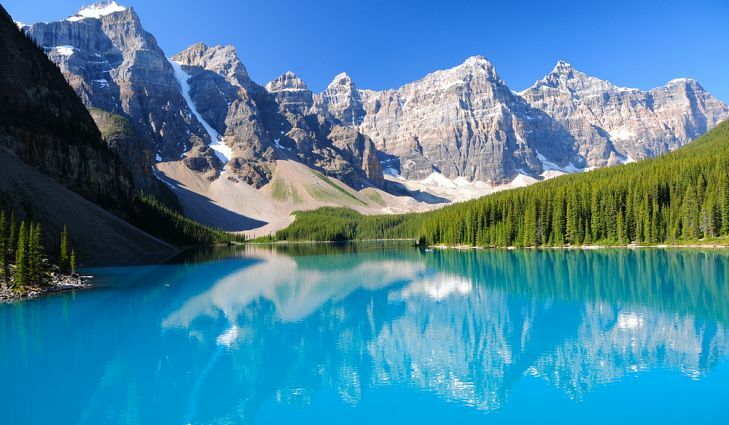 Moraine Lake is probably the most beautiful lake in Canada. It provides wonderful scenery with emerald water and the immense natural forest around it. The forest is the home for numerous creatures such as wolves, magnificent birds, bears, and boars. It is just stunning to see. Those are basically the places where amazing sceneries can be found across the world. All the places mentioned above are surely amazing and worth visiting. That is why if you have the plan for a vacation in the near future, one of those five places above should be chosen as your destination, considering that they are branded as places with the most beautiful scenery in the world.